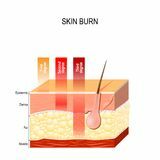 Skin burn. 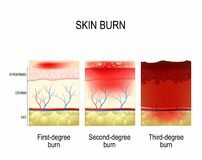 Three degrees of burns. 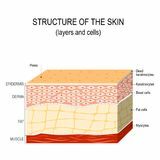 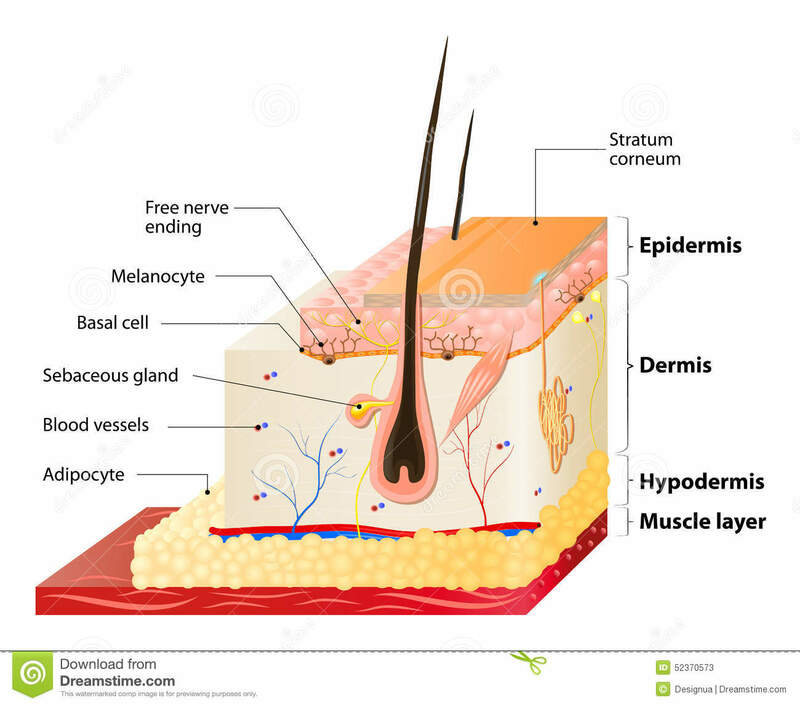 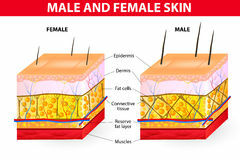 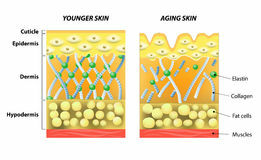 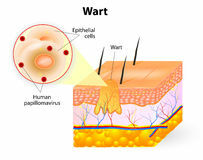 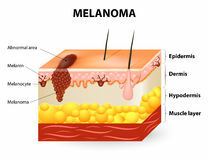 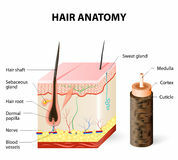 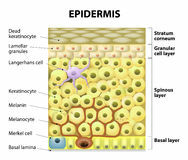 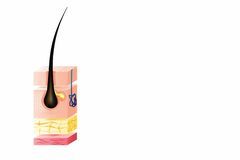 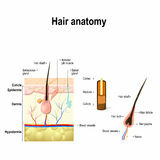 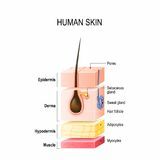 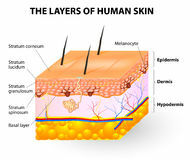 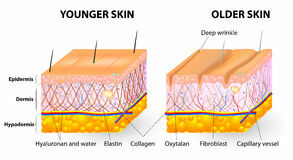 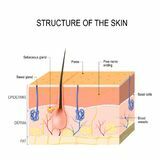 Skin aging Diagram of a hair follicle in a cross section of skin layers Skin layers with sebaceous gland and sweat glands Diagram of a hair follicle in a cross section of skin layers Structure of the human skin Skin male and female Layers of normal Human Skin Skin burn. 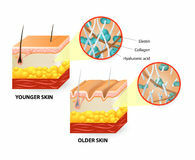 Three degrees of burns.